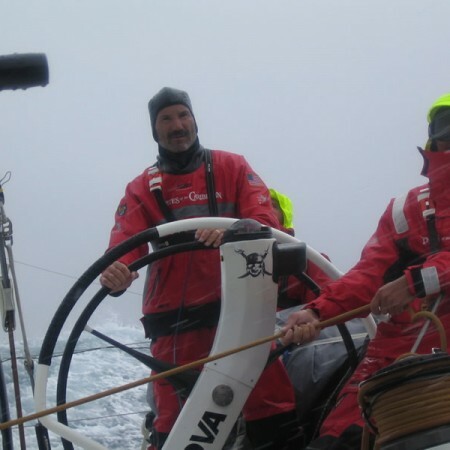 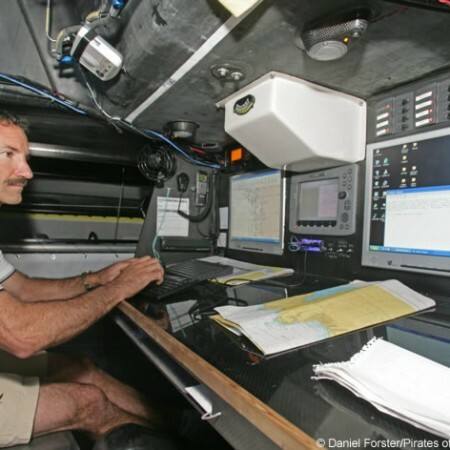 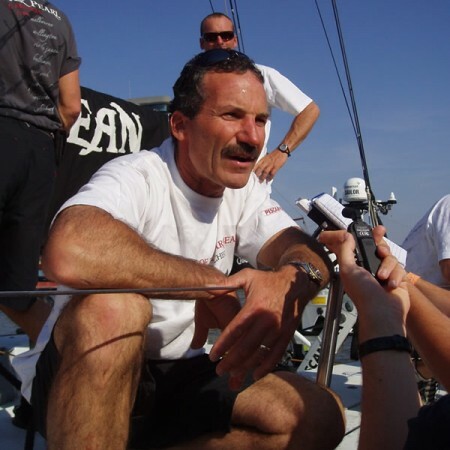 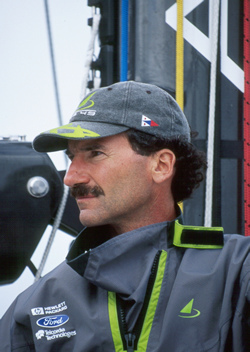 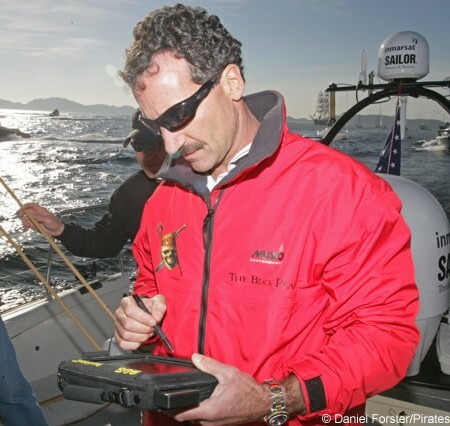 Paul Cayard is one of America’s most recognized and accomplished sailors. 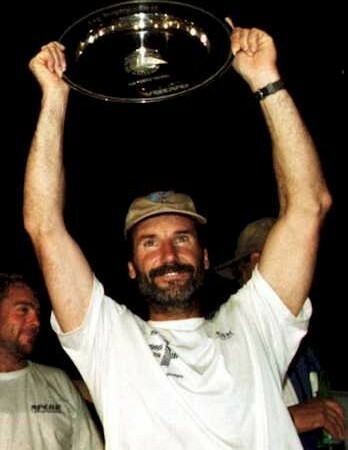 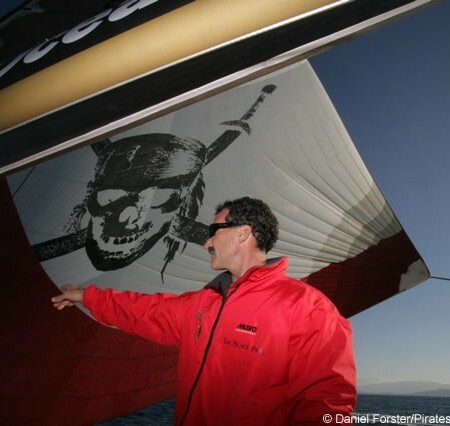 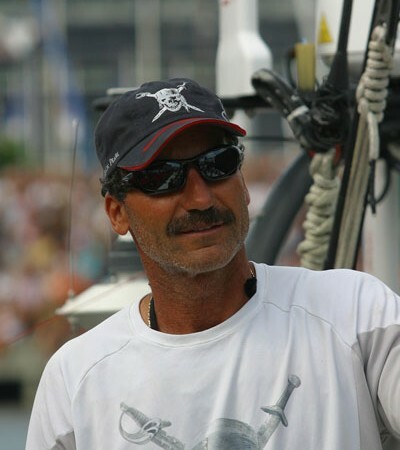 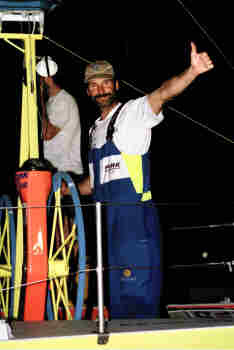 Cayard, a seven time world champion, seven time America’s Cup competitor, has twice circumnavigated the world, becoming the first American to win the Whitbread Round the World Race in 1998, and placing second with the Disney syndicate Pirates of the Caribbean in the 2005-2006 edition of the Volvo Ocean Race. 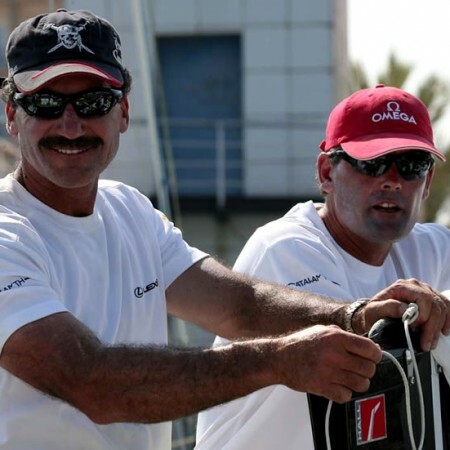 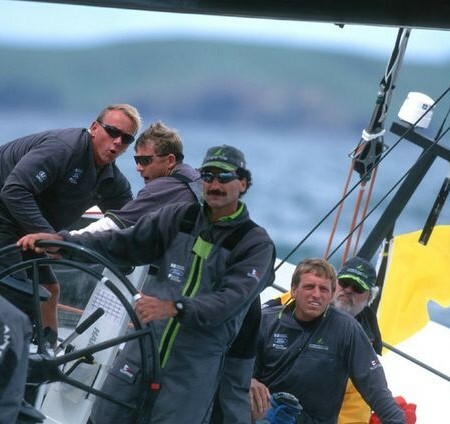 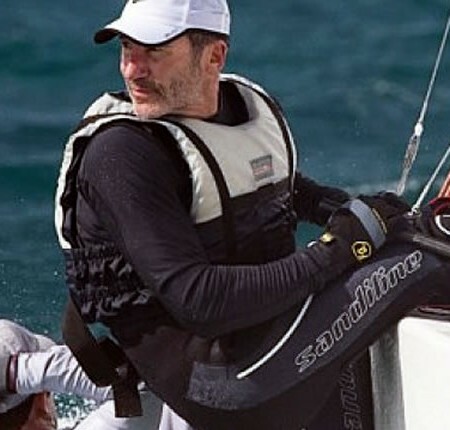 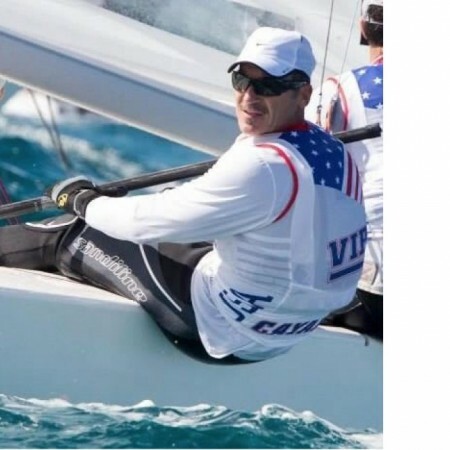 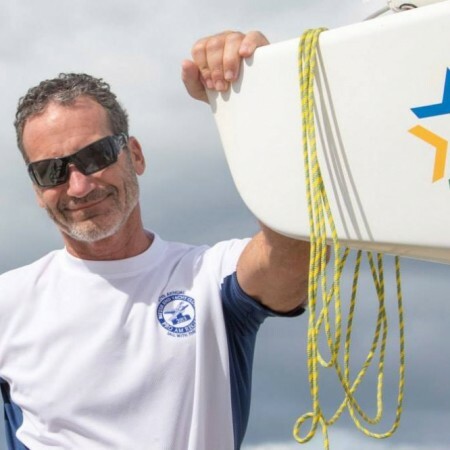 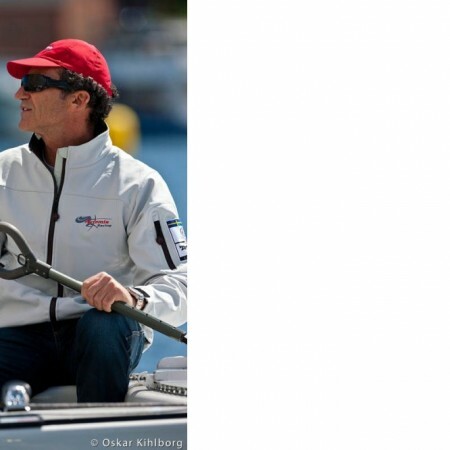 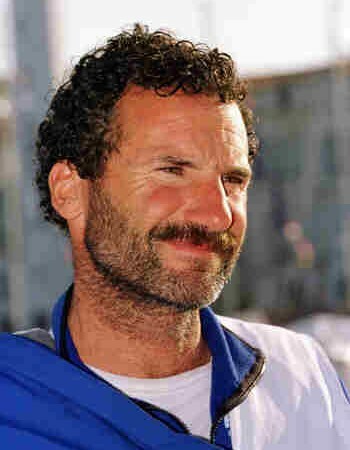 He is a two time Olympian (1984 and 2004) and one of the very few who have competed at the top level in these three diverse disciplines within the sport of sailing. 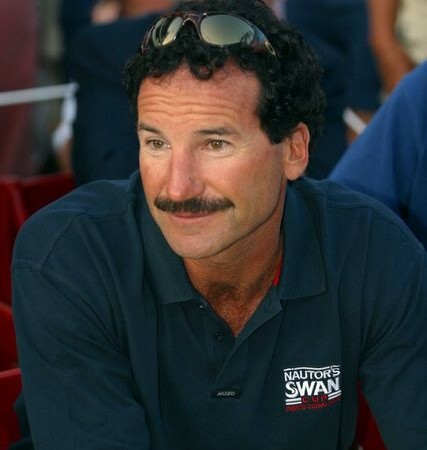 With hundreds of thousands of miles at sea over the past 40 years, Cayard’s sailing exploits from the America’s Cup to the Roaring 40’s and the icebergs of the Southern Ocean have given him a wealth of experience, proving his leadership skills sometimes in harrowing moments in the Southern ocean where lives were on the line. 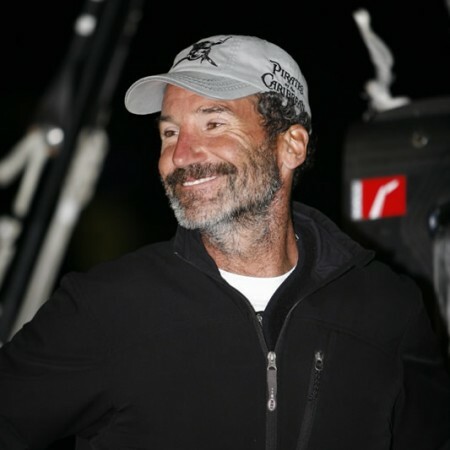 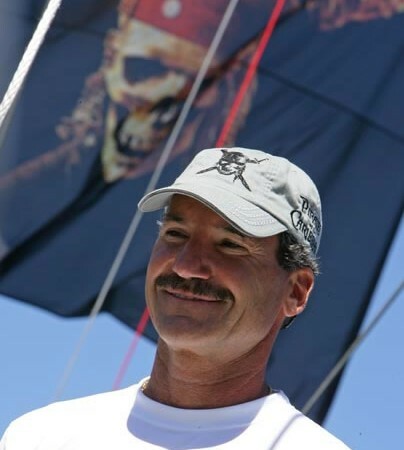 Beyond his skill at the helm, Cayard is one of the sport’s pioneers in marketing and the management of sailing teams which includes working with Fortune 500 companies such as Disney, Ford, and United Technologies. 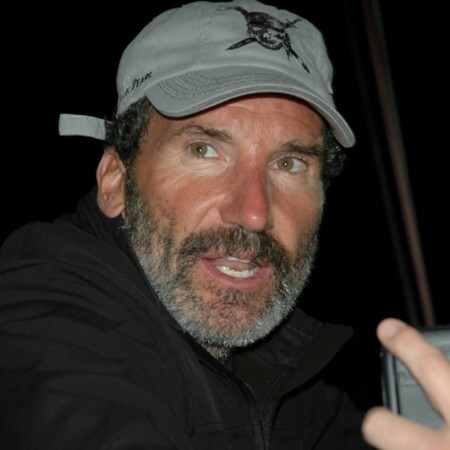 Cayard is also a sought after public speaker, his ability to recount fascinating and life changing moments at sea has captivated audiences all over the world. 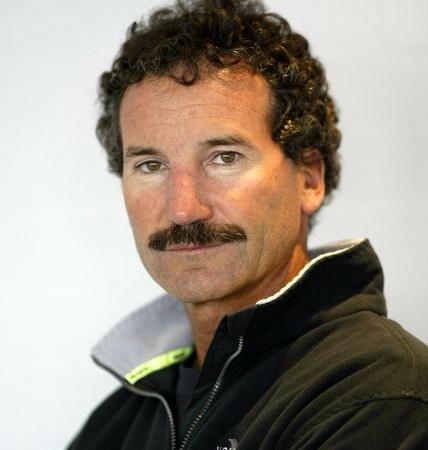 Fluent in English, French and Italian, Cayard frequently speaks at conferences around the globe and commentates on sailing including during the 32nd America’s Cup in 2007 for RAI. 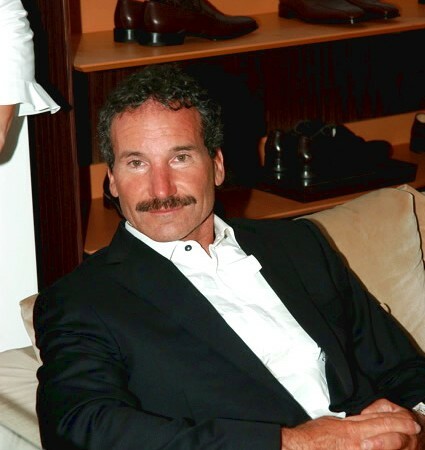 A Rolex Ambassador since 1998, Cayard also has endorsed various brands including Oakley and Zegna. 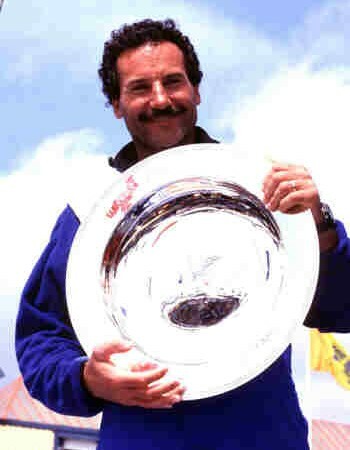 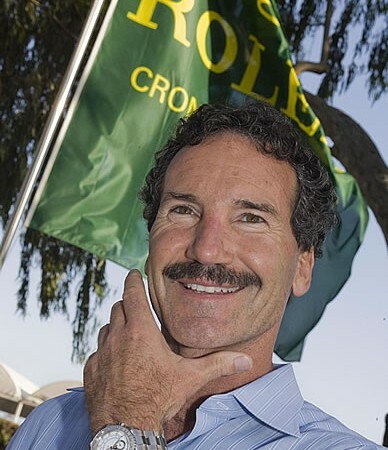 Cayard’s accolades include induction to the US Sailing Hall of Fame in 2011 and Rolex Yachtsman of the Year in 1998. 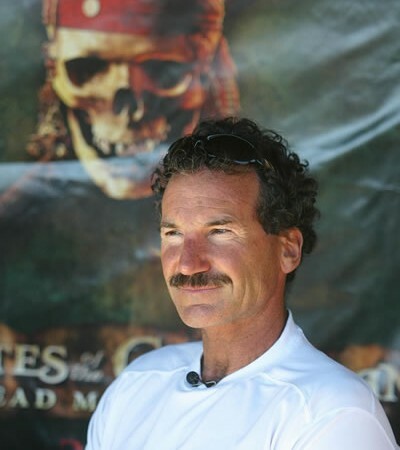 Cayard was born, and currently resides, in San Francisco. 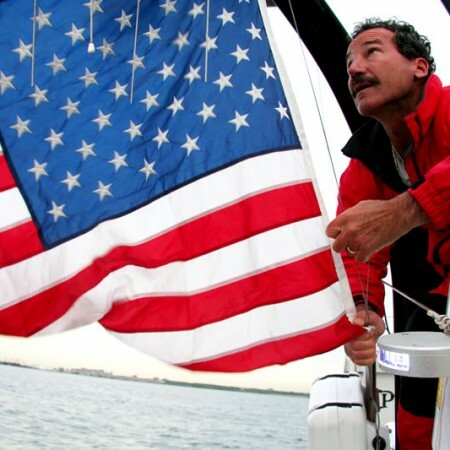 2011 U.S. 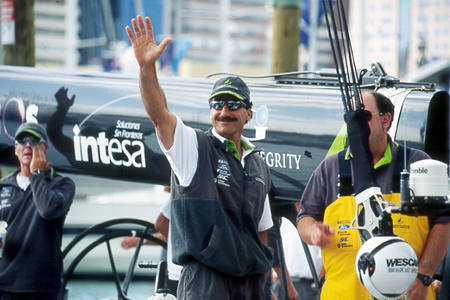 Sailing Hall of Fame.